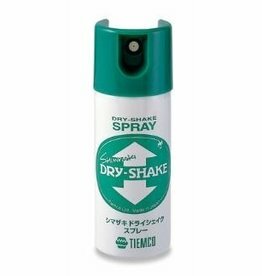 Just spray it and get high floatability like the Shimazaki Dry Shake! 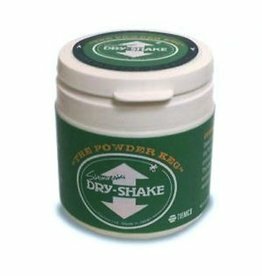 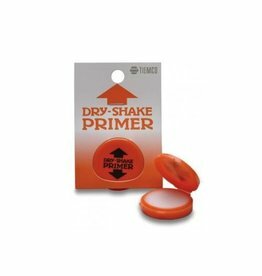 "Dry Shake Primer" greatly enhances the effectiveness of Dry-Shake, and readily attaches to your Dry-Shake bottle. 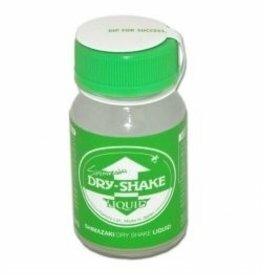 A must for all Dry-Shake lovers!